Get Funny Faces Made On Your Ice Cream Cones At This Cute Outlet! 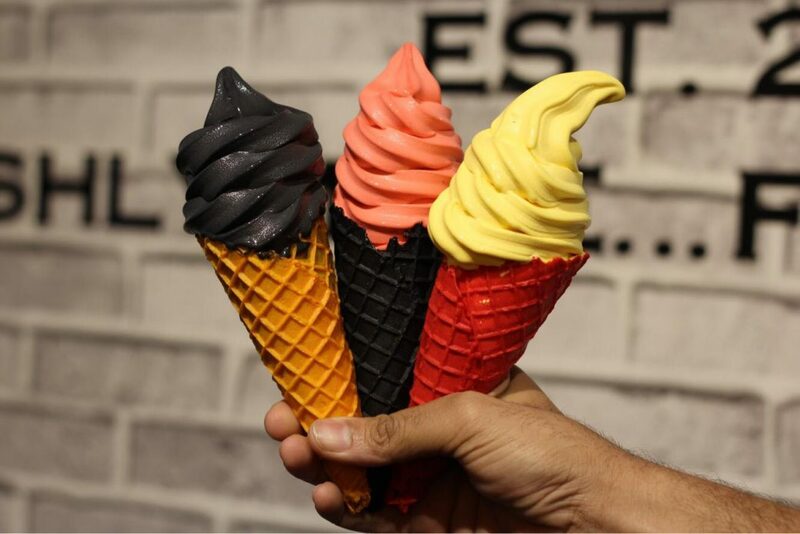 While there are a bunch of Ice Cream outlets in Delhi at various price ranges that serve you delicious activated charcoal ice creams, ask yourself how many of them let you make funny faces on the swirls. 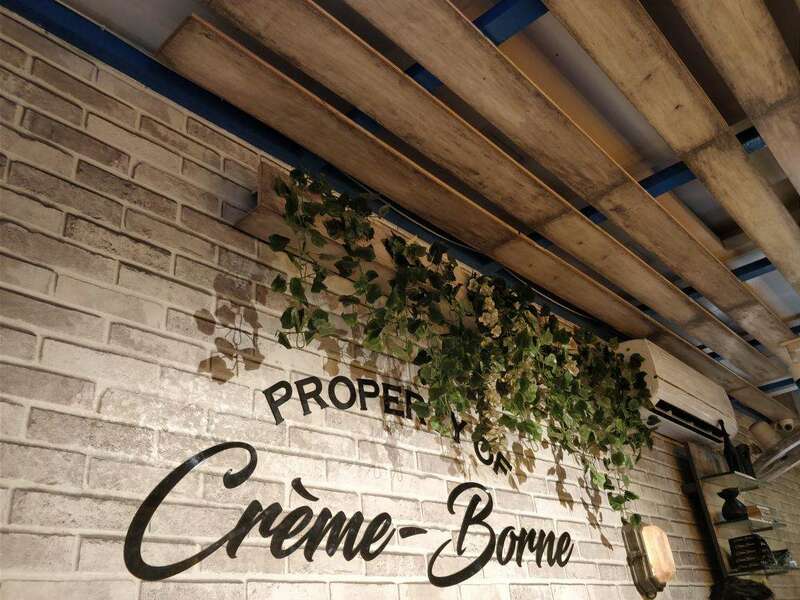 Cremeborne is a small Ice Cream outlet tucked away in the outer circle of CP and is known for serving ice creams in very unique and fun ways. What To Expect At Cremeborne? Cremeborne makes their ice cream from scratch! The recipes and flavors both are created by themselves. They’re made in batches and sometimes multiple times a day since they run out so quickly. And on those rare days when they have leftovers, they give it to the underprivileged children in the area! Looks like they’re not just great ice cream makers, but also great people. The number of toppings you can choose is a huge list of endless treats. From chocolate chips to gems, they have everything you can ask for. 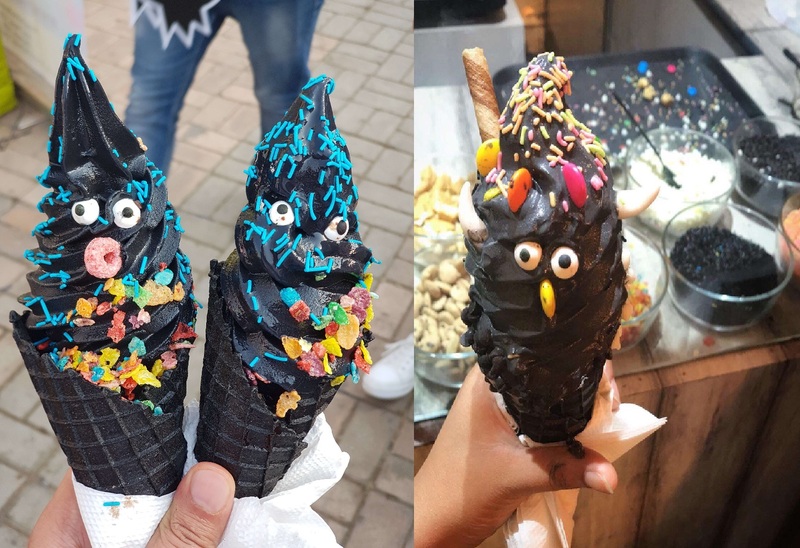 Pick a swirl, and they even let you put googly eyes and marshmallow mustaches on them. They not only taste amazing, but they also look cute AF! If you’re craving something new and have a major sweet tooth craving Cremeborne’s bold blue doors are what you need to go through.